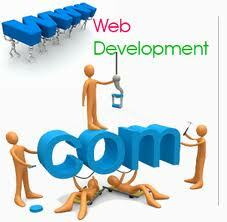 Dev software & technology is a custom software development firm located in India. 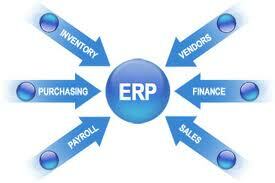 We offer custom software programming services, from offshore software development enhancement. Our software engineers coming from different backgrounds in IT fields. 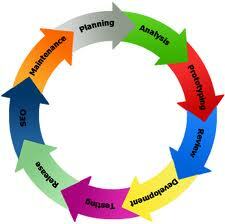 We are able to balance product development efforts and project duration to your business needs. 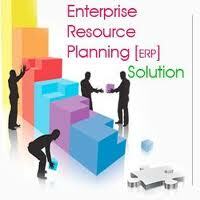 We are developing the solutions in Microsoft Technologies. 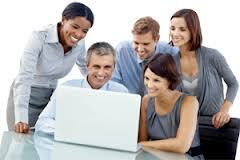 You will know that the mantra for development at Microsoft is all things .NET. 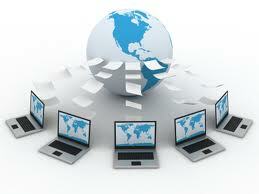 Advanced technologies such as data connectors, security, cultural and date management objects are there to help with development. 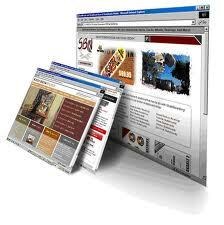 We develop software and website as per the requirement of your business and latest Microsoft technology. 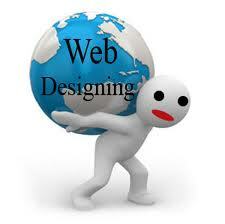 We also develop web base Solution in PHP. 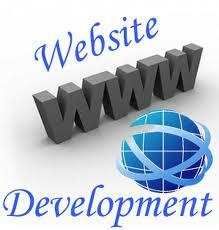 We are also in php development as per requirement of clients and business requirement. 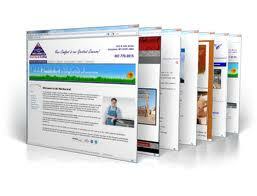 Our web developer can develop application in php as per requirement. 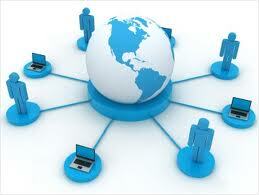 We provide IT Partnership to the corporate client.